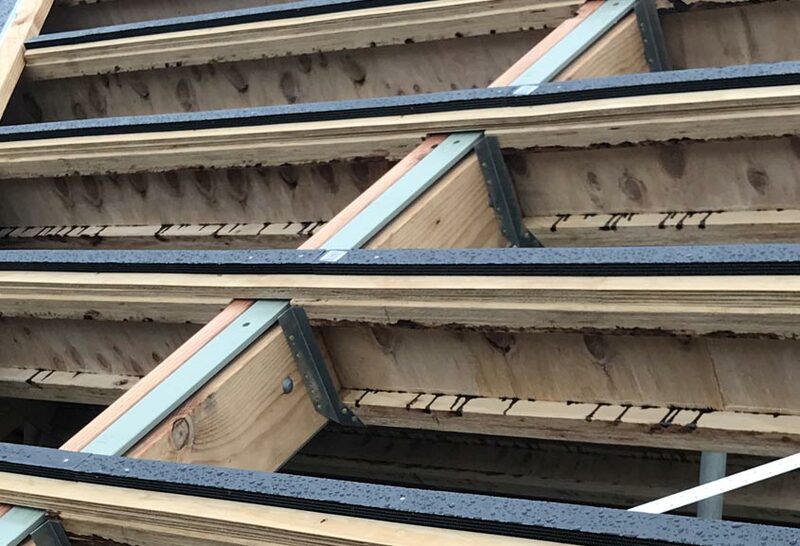 The VENT Vented Batten is a strong, durable purlin cavity batten that is designed to ensure that unimpeded airflow is guaranteed through the roof cavity of a Skillion Roof design, enabling passive airflow around the entire building envelope. The VB20 is designed with 4mm evenly spaced openings specifically sized to prohibit large insects gaining access but wide enough to prevent capillary action. 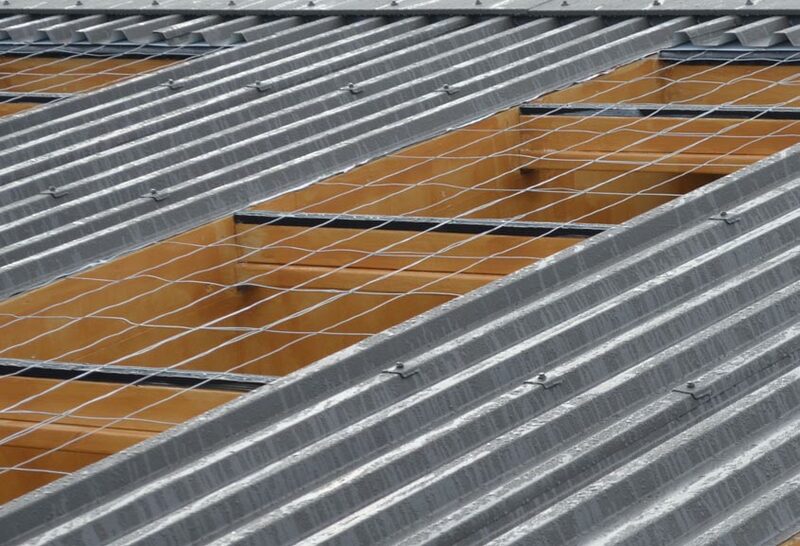 The VB20 is easy to install and come with an adhesive underside for ease of temporary fixings to metal or timber purlins. 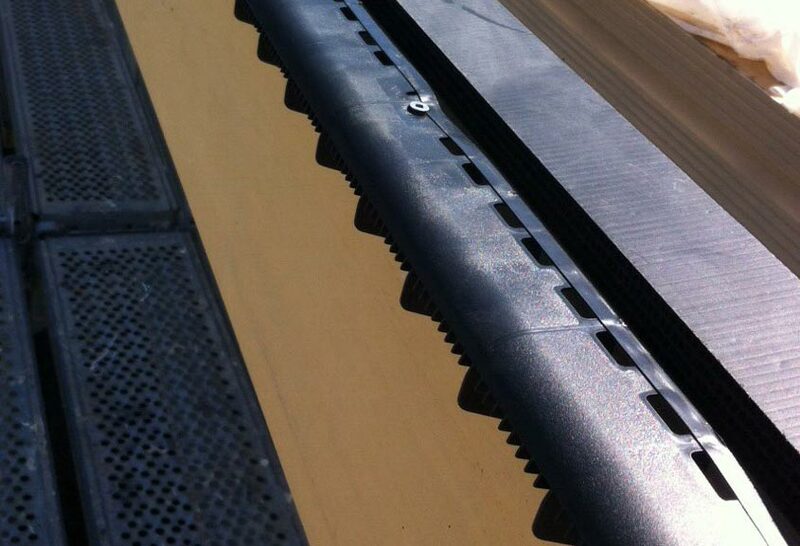 The VB20 should be used in conjunction with other specified VENT products. 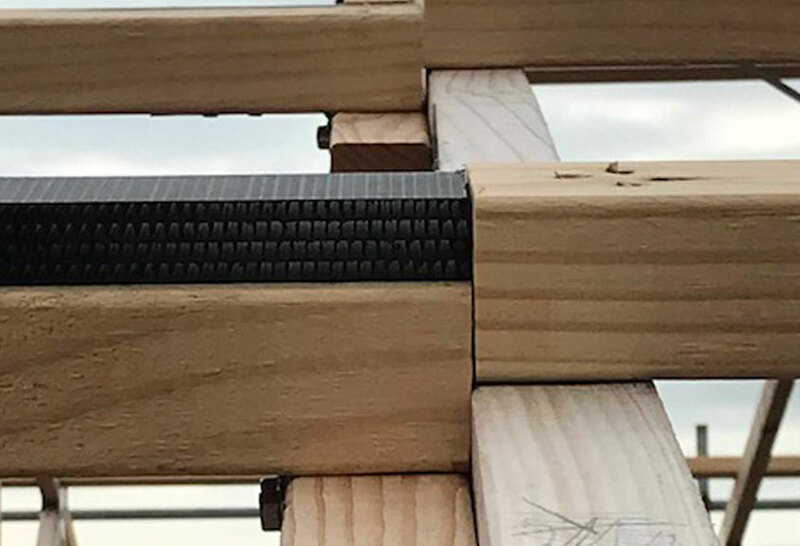 Although specifically designed as an easy to fit roof ventilation product, the VB20 can also be used on walls to create vertical or horizontal ventilation flows. 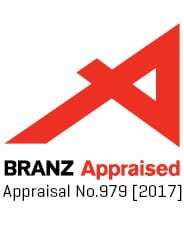 BRANZ appraised as roof ventilation batten only.